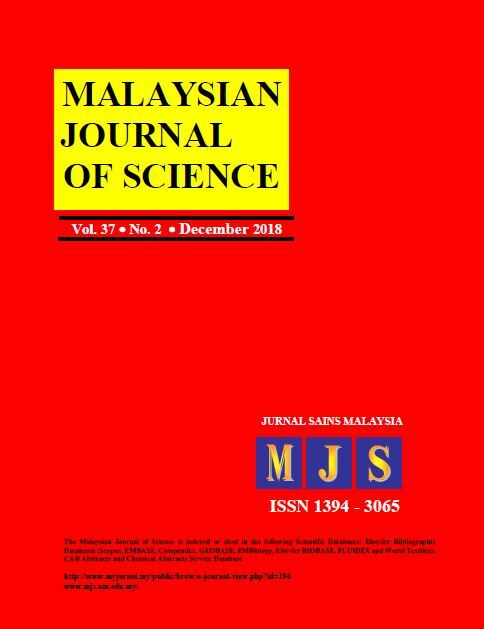 Malaysian Journal of Science, launched in 1972, is the official peer-reviewed open access journal of the Faculty of Science, University of Malaya. 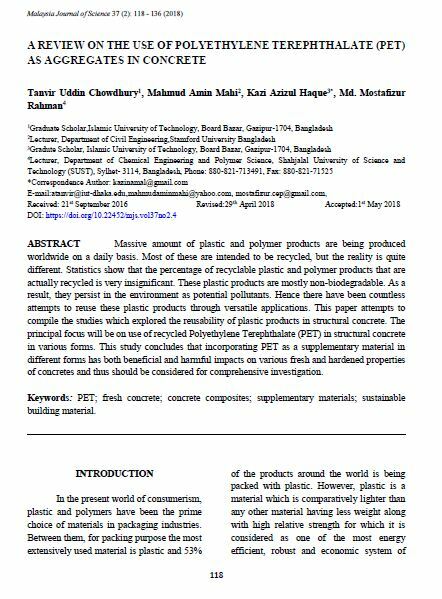 The Journal is published four times a year (January, April, July, October) and is indexed in Scopus, EMBASE, Compendex, GEOBASE, EMBiology, Elsevier BIOBASE, FLUIDEX ,World Textiles, CAB Abstracts, Chemical Abstracts Service Database and ASEAN Citation Index (ACI). MJS is a reputable journal with a growing number of audience, which focuses on current developments in all disciplines of science. 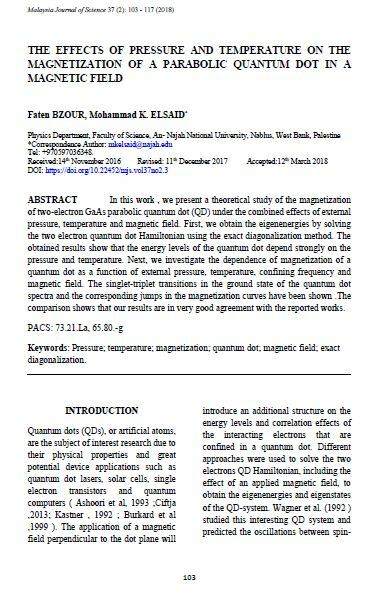 The journal publishes original articles, review articles, short communications and case reports that are of importance to the scientific community. 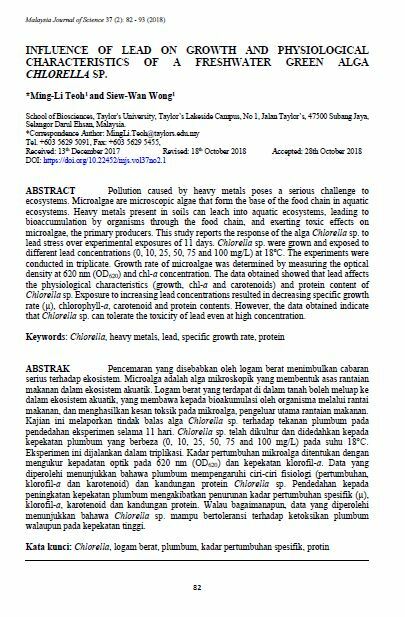 INFLUENCE OF LEAD ON GROWTH AND PHYSIOLOGICAL CHARACTERISTICS OF A FRESHWATER GREEN ALGA CHLORELLA SP.